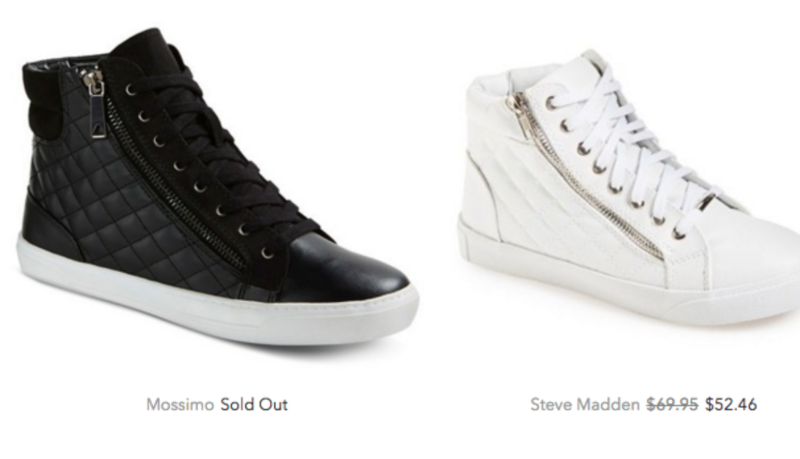 “Ghost Designing” with Steve Madden and Mossimo? 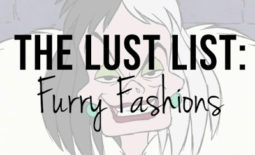 We all know that I’m always here for a good beauty dupe, but what about a fashion dupe? It depends, I love “inspired” pieces but true forgeries or “knock offs” not my thing.So while browsing my favorite store, Target, for some back to school pieces I came across quite a few shoes that are basically identical to some Steve Madden shoes I had been eyeing. But I actually don’t think it’s a coincidence that Target has nearly identical shoes to Steve Madden. Target just launched a new shoe collection for girls, “Stevies”, which is “designed” by Steve Madden’s daughter. The Stevies line even features a combat boot and a quilted sneaker that look exactly like the adult versions above. My guess is that the two brands knowingly share designers and designs. Initially I wasn’t sure what to think, but after mulling it over I’m kind of here for it. I can get trendy shoes I’ll probably only wear for one or two season without a hefty price tag. Sounds like a win for me! I am not surprise but Target is known for partnering with fashion designers!! Art, including Fashion, copies Life!! Great for thrifty teens and parents to know this tax-free weekend in VA and other states!